Sarah Connor has been an increasingly loud voice in the local hip-hop scene across the past two years, establishing herself early on as a force to be reckoned with. Having already made her mark with previous singles Kill Bill and Coma State, she’s setting the bar even higher today, with a brand new track titled Apex, featuring Sydney-via-UK artist Bigredcap and Sydney MC Losty. The track is immediately filled with a manic energy, as a grimy hook and piano-laden instrumental set the scene ahead of her verses. Connor is a natural talent, demonstrating clever, demanding wordplay along with a refined flow. The guest vocals from Bigredcap and Losty add more fuel to the fire, rounding off one of the strongest Australian tracks I’ve heard all year. Having already supported artists including Common, Talib Kweli, Dylan Joel and Thundamentals, Connor is just one of many incredible Australian rappers redefining the scene and its reputation. 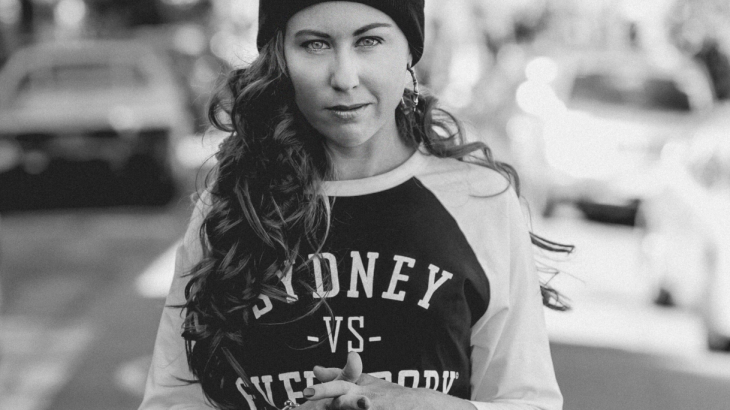 Last year she won the $10,000 Hilltop Hoods/APRA AMCOS grant, which was announced to support an upcoming rapper, producer or soul artist. Apex is to feature on her upcoming EP, set for release later this year. It will also feature guest vocals from Natalie Slade, along with production from Lou Koo, Jaytee Hazard, Jesse Marantz and ILL 86. 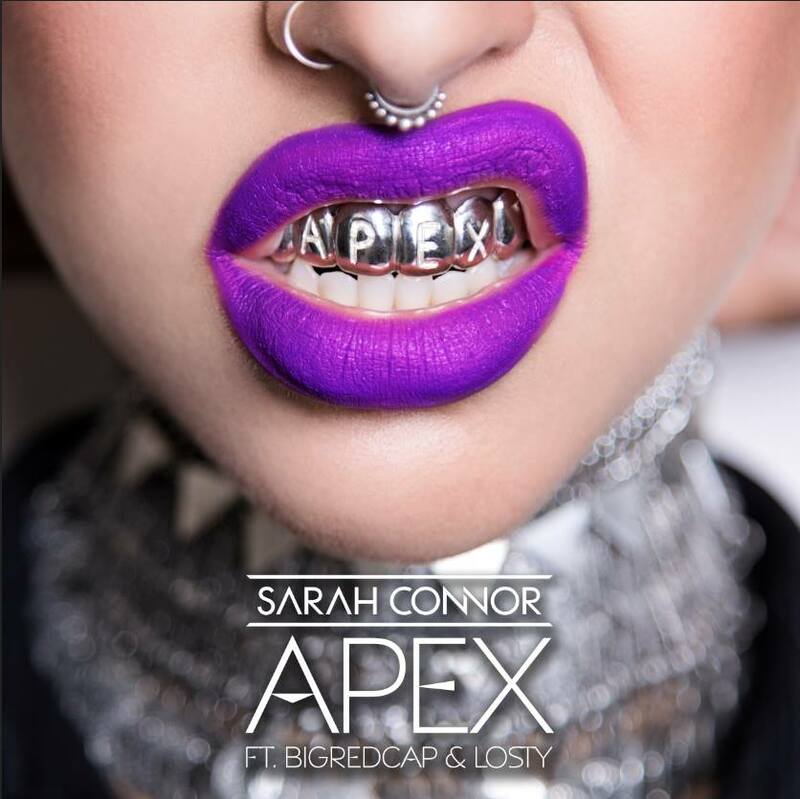 Sarah Connor will be officially launching Apex on July 16 at Plan B in Sydney, with support from both Bigredcap and Losty. Details and more information can be found here. Premieres Bigredcap, Losty, Sarah Connor. permalink.